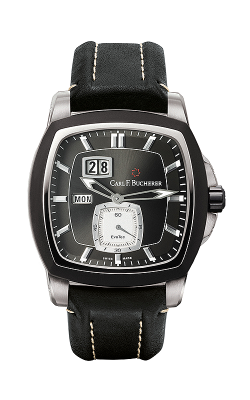 The history and development of the Lucerne-based watch brand is closely linked to the person of Carl Friedrich Bucherer. A visionary who created timepieces that moved with the times, in the truest sense, always combining extravagance and aesthetic appeal in extraordinary ways. 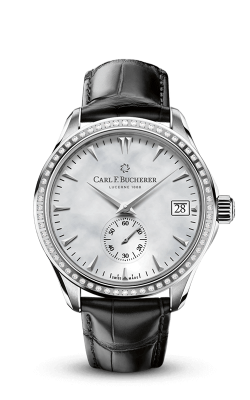 In 1888, Carl Friedrich Bucherer opened a jewelry and watch shop in Lucerne, and his name rapidly became a synonym for quality and originality. His two sons were destined from the cradle to follow him into the profession: one learned to become a watchmaker while the other trained as a goldsmith. Today, the combination of these two artistic skills is still reflected in the perfect form of watches, which are truly pieces of jewelry.